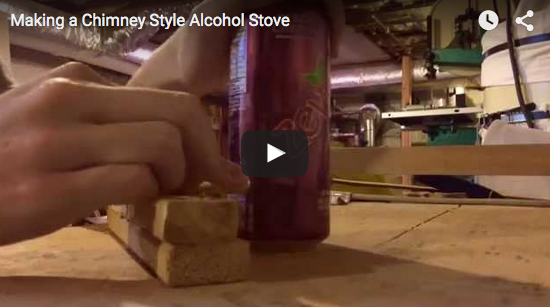 Here is a quick video I made on the construction of a chimney style alcohol stove. Nice. I wish I new how to do this when I lived in Yellowstone.